We live in a connected world where everyone has access to the internet at almost all times. 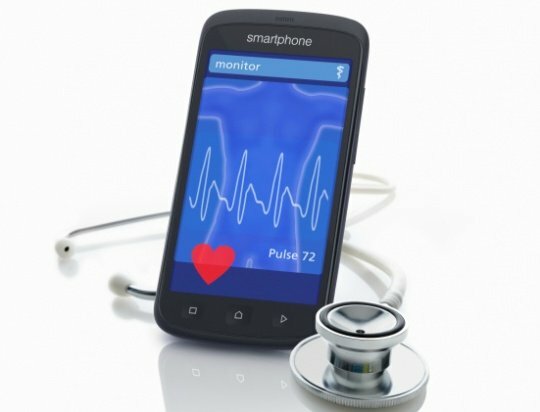 We have computers, smartphones, tablets and gaming gadgets that allow us to connect to information and others at any time. Many people carry their smartphones on them all the time in order to have access to email, Facebook, Twitter as well as messaging and calling. When cell-phones first became popular, one of the main selling points was to allow for phone calls in the case of an emergency. I’ve seen elderly people that carry phones in their pockets and purses specifically for this reason. But what if you had an emergency or accident where you couldn’t use your phone? Would a stranger or a medic know who to contact if you needed help? 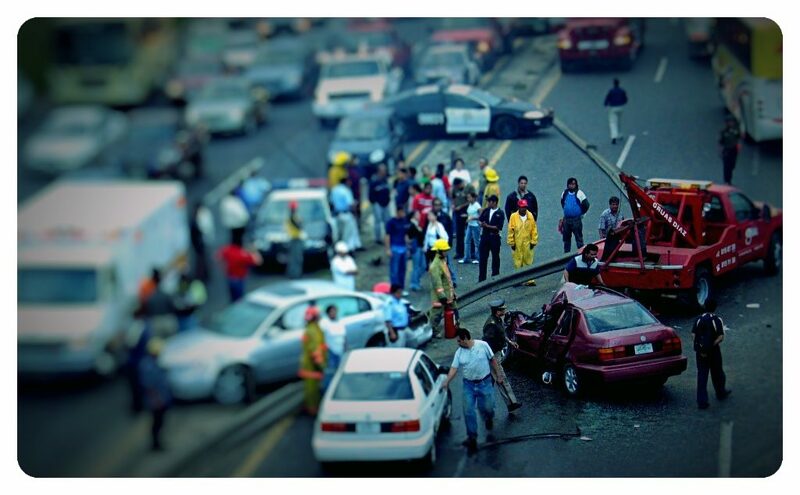 Will your loved ones be contacted if you’re in an accident? For those of us who carry their smartphones with them at all times, it makes sense to create an ICE (in-case of emergency) contact screen. There are a few easy ways you can do this on Android and it’s something that could just save your life. One easy way to create emergency contact information on your smartphone is through an application. A simple search for ‘ICE’ with in the Google Play store brings up a handful of applications built to specifically show emergency contact information on your smartphone. There are free ICE apps as well as paid versions, so feel free to look closely at the options before making a decision. Another solution to having emergency contact information on your smartphone is to create a personalized lock-screen. This is fairly simple to do. First, open a text editor and write all pertinent information within a text document, including your name and your emergency contact information. Once written and formatted properly, use your smartphone’s ‘screen-capture’ function to save your document as an image. Find that image and set it as your lock screen within your system settings. 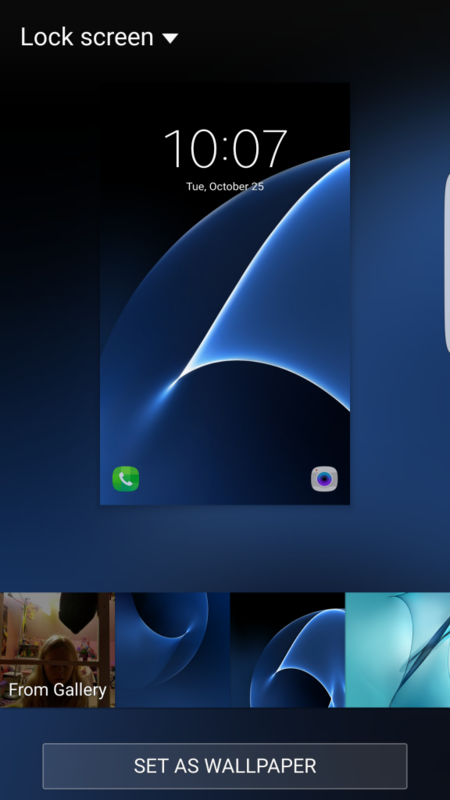 In newer versions of Android, you can go to ‘SETTINGS’ then ‘DISPLAY AND WALLPAPER’ then ‘WALLPAPER’ and then select ‘LOCK SCREEN’ to change the image that shows on your phone when it’s locked. This will allow anyone that finds your phone, whether you need help or have just lost your phone, to view whom to contact in an emergency or otherwise. 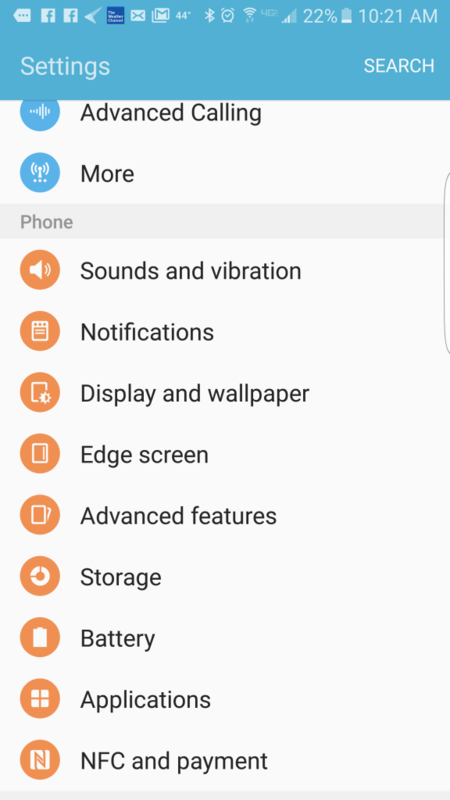 The final option for displaying ICE information on your smartphone is using the built-in setting. This is only available on select Android devices, but if it’s available, it’s an easy solution to use. 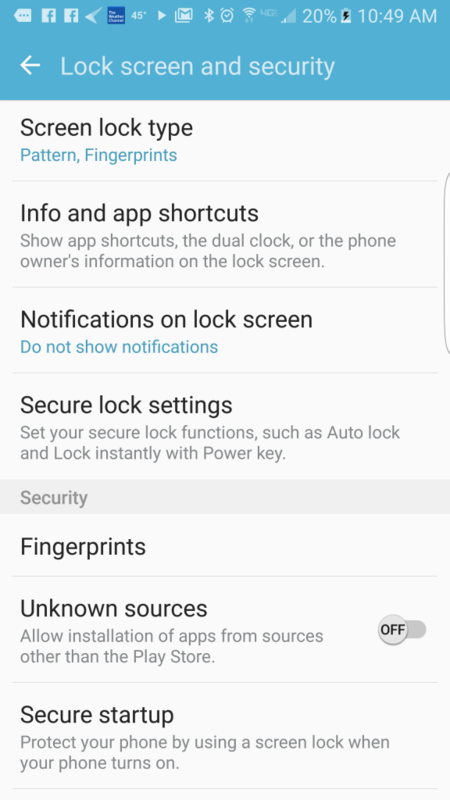 On newer versions of Android, you can go to ‘SETTINGS’ then ‘LOCK SCREEN AND SECURITY’ then to ‘INFO AND APP SHORTCUTS’. Here you can set the ‘OWNER INFORMATION’ to whatever your prefer. It’s basic text that will show up on your device before you unlock it. Be sure to set your phone as secure before using this feature so an unauthorized user doesn’t skip past this crucial information when checking your phone. 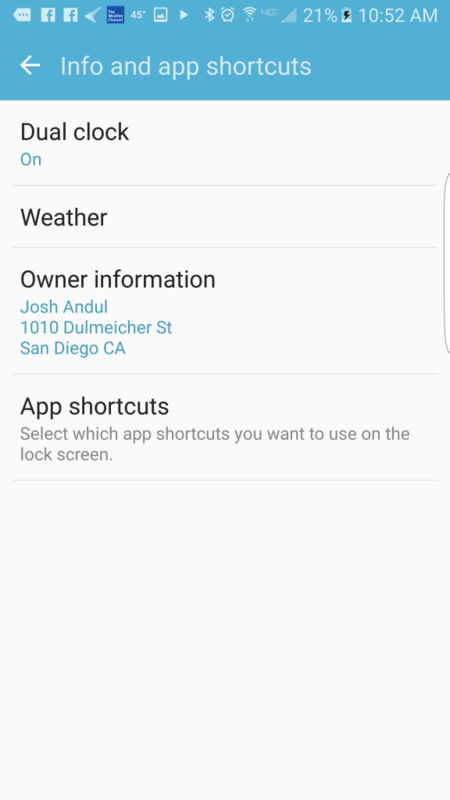 As you can see, there are a few easy ways to set up ICE on your Android device. Like any emergency situation, you may not think how important it is to be prepared until it is too late. It only takes a few minutes to properly set up ICE and it may just save you or your loved ones in a life or death situation.